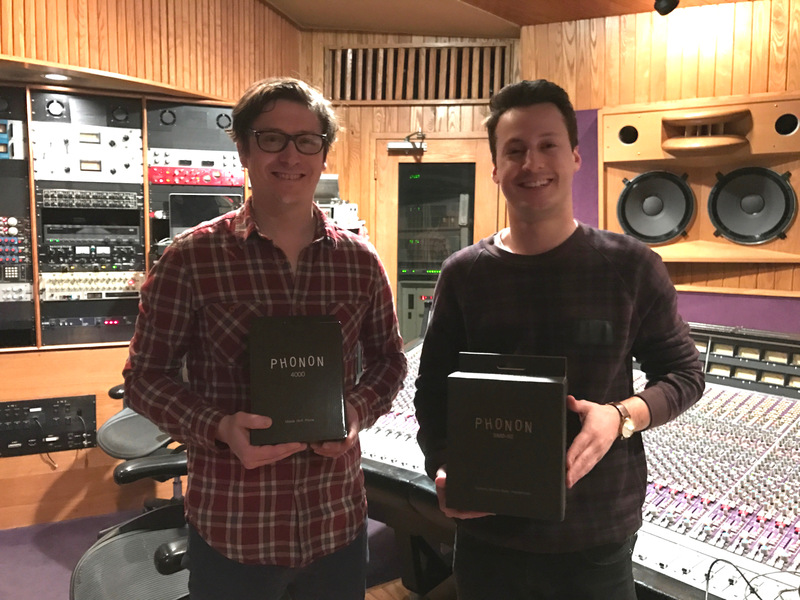 Dave Robertson and Jordan Ross, music editors on the Netflix’s The Get Down, use SMB-02 and MUSICLIFE! – PHONON Inc. a brand that pursues total sound quality. 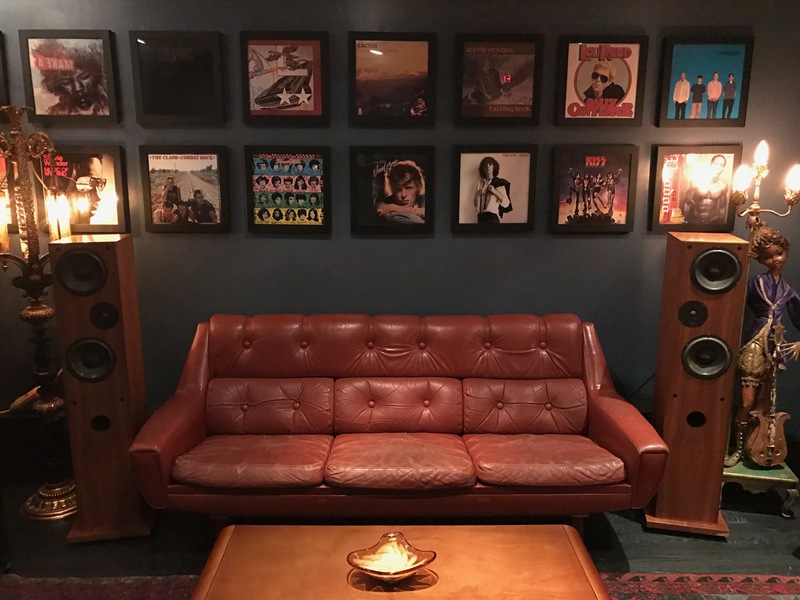 Dave Robertson and Jordan Ross, music editors on the Netflix’s The Get Down, use SMB-02 and MUSICLIFE! 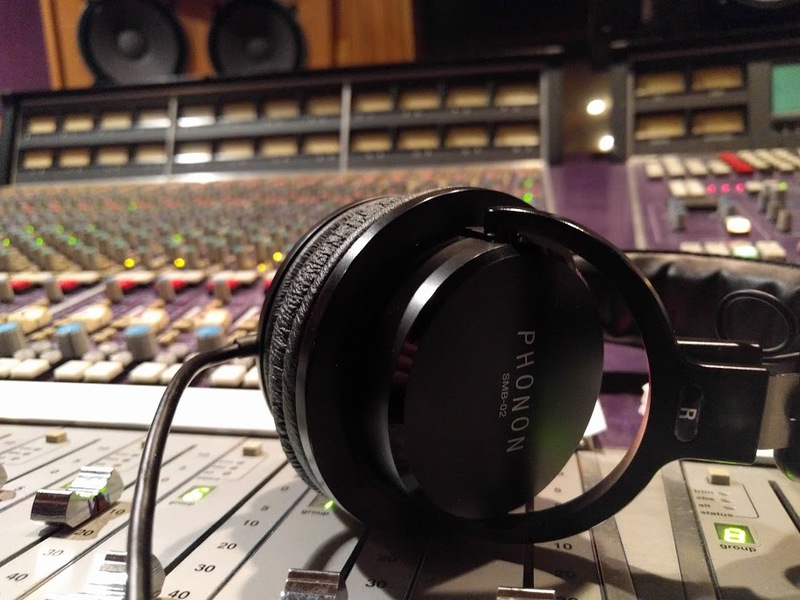 The PHONON SMB-02 Studio Headphones are impressive. Dave Robertson and Jordan Ross are engineers and music editors on Netflix’s The Get Down, a new series surrounding a group of teenagers living in the South Bronx in the 1970s during the formative years of hip hop. The show is a non-stop musical cornucopia, integrating period source music, turntablism, original score and contemporary placements. 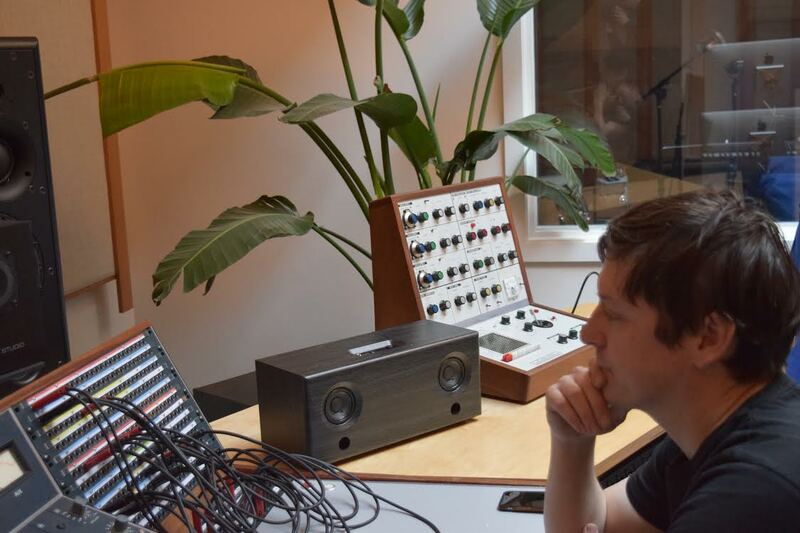 Outside of film work, Dave and Jordan both are Brooklyn-based audio engineers, collaborating with artists and bands, local and international. Dave is also a DJ and Jordan a drummer, performing regularly in the New York music scene. my absolute favorite thing about the SMB-02’s is the sound! The PHONON SMB-02 Studio Headphones are impressive. I use them for reference monitoring during mixes in the studio, and also when i work as a music editor on The Get Down. Apart from the robust design – which is handy for me since i now travel with them to almost every job – my absolute favorite thing about the SMB-02’s is the sound! It is such a nicely crafted product, and with great clarity across the whole frequency spectrum, it really is the whole package for me as an audio professional. The other day, I compared the SMB-02s to the classic Sony MDR-7506s that I and thousands of film/post audio engineers have sworn by for years. What a difference! So much richer, detailed separation, and suddenly there’s a low end! It’s like night and day. The PHONON MUSICLIFE is a great referencing tool in the studio when you want to shift away from NS10’s or your main reference monitors. Although it has a similar shape to an actual boombox, the fidelity of sound is surprisingly good, and the added bluetooth functionality is pretty handy as well – no cables required!